John Wesley was born in England in 1703. After being ordained as an Anglican priest, he joined a spiritual organization formed by his brother Charles at Oxford University. This was the basis of what would become an international, evangelical denomination. From J. W. Nichols, A Century of Methodism in St. John's, NL, 1815-1915 (St. John's: Dicks & Co., 1915). Methodism arrived in Newfoundland in 1766 with the Rev. Laurence Coughlan, a newly-ordained Church of England priest who had been converted to Methodism some 13 years previously. Though supported by the Anglican Society for the Propagation of the Gospel, Coughlan, who was based at Harbour Grace, effectively established Methodism in Newfoundland. In the winter of 1768-69, Coughlan helped to organize the construction of a Methodist chapel at Blackhead, Conception Bay. This was the first Methodist chapel to be built in British North America. Coughlan's activities led to open conflicts with local merchants, and he eventually returned to England in 1773. For the next 12 years Methodist societies in Conception Bay were maintained by three laymen who had been converted by Coughlan, John Stretton, Arthur Thomey, and Thomas Pottle. While Pottle looked after the congregation at Carbonear, Stretton and Thomey worked together, preaching in Harbour Grace and travelling along the "wild, rugged shore of this dreary country" in an effort to spread the gospel. They were joined by John Hoskins, a lay preacher who settled at Old Perlican in 1774 and organized a society there. Discouraged by Thomey's death in 1784, Stretton asked John Wesley whether an ordained minister could be sent. 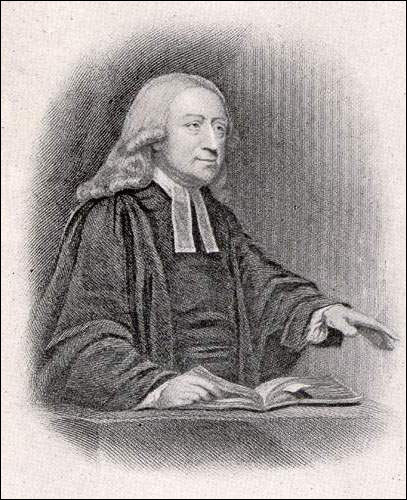 In October 1785, the Rev. John McGeary arrived in Newfoundland. He settled in Carbonear, where he built a church in 1788. He was not suited to the hardships of life in Newfoundland, and did not stay long. The Methodist societies received considerable encouragement when Wesley asked Rev. William Black, a renowned Methodist preacher from Nova Scotia, to travel to Newfoundland in 1791. However, the need for clergy continued. Thanks to the continued efforts of Stretton, the Rev. George Smith arrived in 1794, and helped to spread Methodism into Bonavista Bay. The Rev. William Thoresby arrived two years later. But neither remained long in Newfoundland, and there was usually only a single Methodist minister available. The situation did not improve until the early 19th century, when the Rev. John Remmington recruited the Rev. William Ellis - the first permanent Methodist minister - and the Rev. Samuel McDowell. This was the beginning of uninterrupted Methodist missions in Newfoundland. 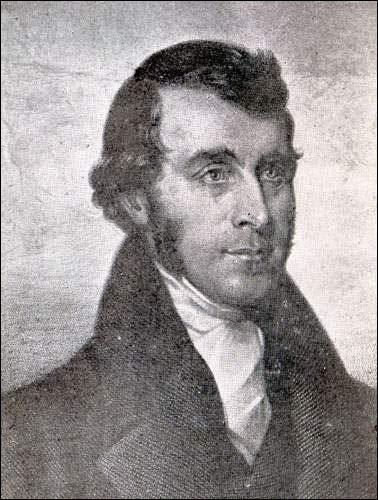 It was during Remmington's time (1804-1810) that Methodism became established in St. John's, but without any formal organization. In 1816, however, a chapel was built there, with the Rev. John Pickavant as minister. This congregation is the ancestor of the present-day Gower Street United Church. In the same year the British Wesleyan Conference decided to create a Newfoundland District with its own chairman. 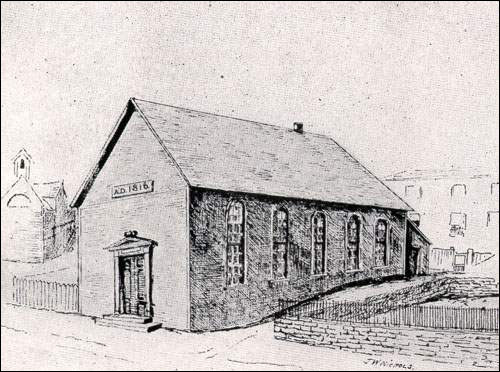 From 1855 to 1874 the district was part of the Wesleyan Methodist Conference of Eastern British America, but in the latter year a Newfoundland Methodist Conference was created, which was in turn part of the Methodist Church of Canada. Pickavant was minister for the first Methodist chapel built in St. John's. The Gower Street Wooden Chapel is the ancestor of present-day Gower Street United Church. Methodism expanded rapidly, the 1857 census recording 21,357 adherents in all districts of the island - about 17 percent of the population - climbing to 35,700 in 1874 and 75,000 by the early 1920s. There were regular missions to Labrador from 1858, and charges were eventually created at Red Bay and Hamilton Inlet. 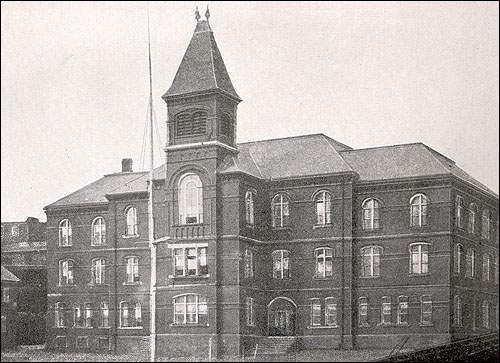 Methodists operated numerous day schools under the denominational school system, and a Methodist College in St. John's. Moreover, the strength of Methodism in Newfoundland society was reflected by the appearance, in the latter half of the 19th century, of numerous associations affiliated with the Methodist Church, including the Women's Missionary Society. This organization helped to bring about the ordination of the first female ministers in the Newfoundland Conference in 1980. Methodists operated day schools and a Methodist College in St. John's. Though most Newfoundland Methodists voted against becoming part of the United Church of Canada, they accepted the majority decision in favour within the Methodist Church of Canada as a whole. There was no schism, and in October 1925 the Rev. Harry G. Coppin became the first president of the Newfoundland Conference. The negative vote reflected a Methodist tradition in Newfoundland that was conservative, and which retained a strong evangelical streak. There was an emphasis on "revivalist evangelicalism", regular attendance at meetings and opposition to such indulgences such as drinking, card-playing and dancing. These characteristics eroded gradually during the 20th century in part as a result of economic hardship, which created an emphasis on the salvation of the body as well as the soul. Moreover, this conservatism was viewed as increasingly outdated as Newfoundland's isolation came to an end through participation in two world wars, and more importantly through confederation with Canada.